Viciunai Group was established in 1991. The company is one of the largest and economically powerful producers of crab taste sticks, surimi products and fish in Europe. 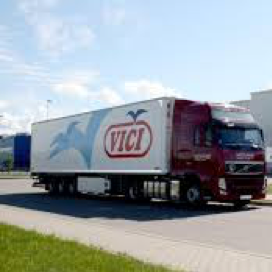 The group trades under the brand name “Vici” in more than 57 countries around the world. Viciunai Group consists of 80 companies in 17 countries. The group employs more than 8000 enthusiastic people across its 13 processing sites.